RB Leipzig are showing strong interest in Ademola Lookman. According to the football transfer rumours in British media, RB Leipzig are in advanced talks to bring Everton winger Ademola Lookman. The England international joined Everton from Charlton Athletic for a fee in the region of 8.8 million euros in January 2017. His contract expires in the summer of 2021. Lookman made 24 appearances across all competitions for Everton, scoring three goals. 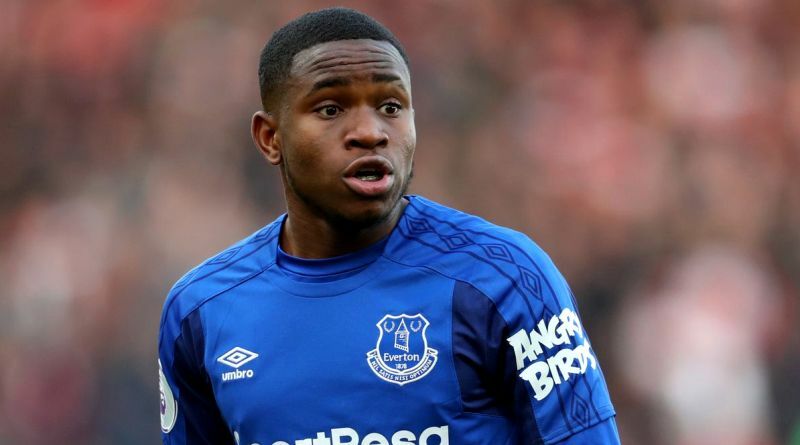 Ademola Lookman has represented England at Under-19, Under-20 and Under-21 level, winning 27 caps and scoring four goals. RB Leipzig shortlist Ademola Lookman as prime transfer target this summer. Ralf Rangnick is a known admirer of the player and is reportedly keen on the idea of bringing him back in Leipzig. RB Leipzig are desperate to make an impact in the summer transfer window. However, there’s one slight problem with this, Everton still need Ademola Lookman. He may not be Everton’s first-choice winger, but he is an excellent back-up. Everton are reluctant to let Lookman go, but a big enough bid could persuade them to sell. Undoubtedly he would be a fantastic recruit for RB Leipzig. RB Leipzig fans would certainly love to see him arrive at the club this summer.